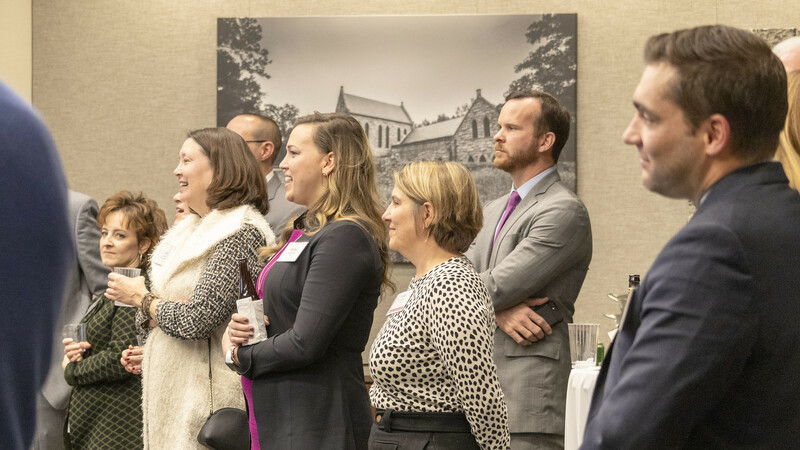 The Greater Richmond Partnership (GRP) recently commissioned a new perception study to discover insight from potential c-suite executives (both domestic and international) as well as site location consultants, who are involved in roughly half of all economic development projects. Results of the third-party research were unveiled at the GRP’s Fall Investor Forum, which discussed the importance of regional perceptions and featured Richard Bradley, Worth Magazine Editor-in-Chief and Chief Content Officer, John Martin, Managing Partner and CEO of SIR, and Jennifer Wakefield, GRP SVP of Marketing. The study found that while 85% of international executives were familiar with the Richmond, Va., name, they knew very little about the region. In fact, 40% of corporate respondents did not know enough about the region to provide feedback on the region’s strengths or industries. For the executives that were familiar with the region, they felt that the area’s location to major markets, labor force, quality of life, higher education, and transportation infrastructure were strengths of the area. Results of the study can be found here.